Carrie has a wealth of experience in office and financial administration along with office and retail management. She joined GP Planning Ltd in January 2013 and since then has worked alongside the management team to establish a consistent invoicing and bookkeeping process and new office management systems. She compiles the client e-newsletter which she urges you to sign up to for the latest planning news relevant to your industry written by our expert planning team. 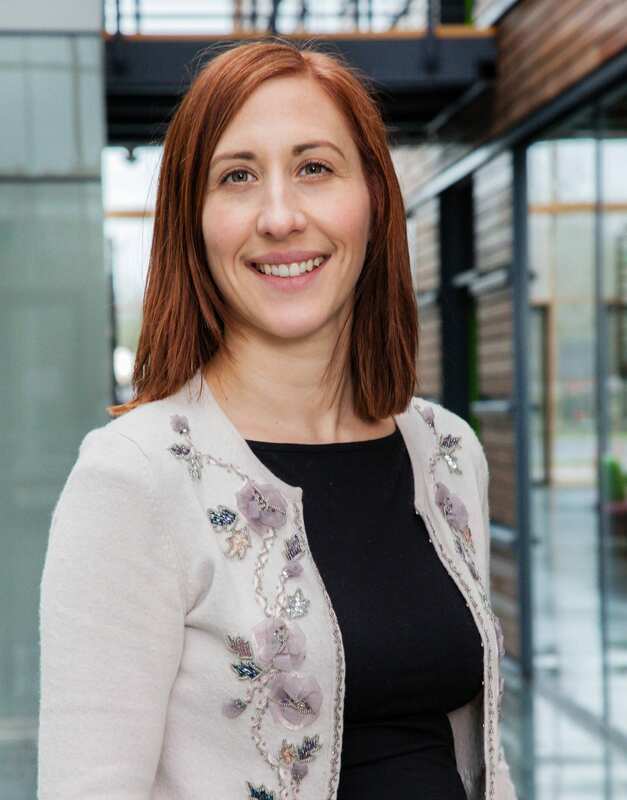 Before working at GP Planning Ltd, Carrie was a Business Development and Educational Consultant at a yarn producing alpaca farm, and prior to this she was the Office Manager at a busy Hampshire based commercial property consultancy. Carrie enjoys spending time with her family, knitting up her alpaca yarn stash, teaching all manner of crafts at a local craft centre to adults and children, horse riding, reading murder mysteries and cooking.